This is what endless amounts of gold looks like? Consider us interested! Treasure Mine comes to you from Red Tiger Gaming and just so happens to be an adventure in and of itself! Why you’ll want to playing this one comes down to the games high RTP percentage, one that sits pretty at 95%, which not only means that your pay-outs will be larger, but the amount of money you put into this slot wont be to waste. Red Tiger Gaming must be big fans of movies such as The Hobbit and Lord of the Rings, as we noticed a lot of similar beats in this one in the visuals alone. 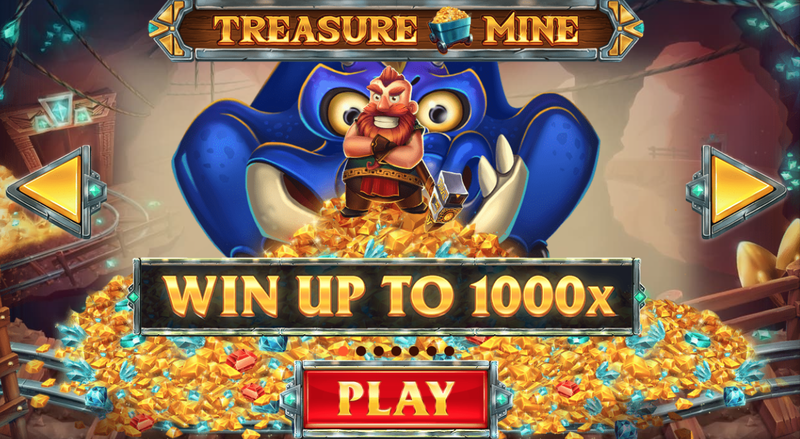 If you are a fan of adventures in your online slots, then you’ll find that Treasure Mine ticks a lot of boxes indeed. Do yourself a favour and read the rest of our review below for some added info on this truly exciting slot here at https://www.easyslots.com. RedBeard Wild: This wild works a little different to most of the other wild symbols you might be used to. When you combine RedBeard with the treasure chest symbol in the same line, you’ll find that the reels take on a life of their own, giving you multiple chances to win! Bonus Game: Match the scatters and you’ll enter a mini game where you and RedBeard must collect as many jewels and gems as possible in order to win up to 1,000x your initial score! Play now and collect our exciting slot promotions! 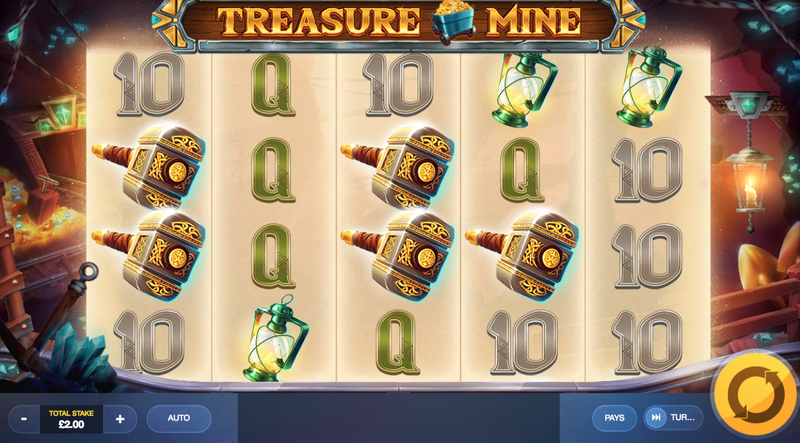 Treasure Mine is a truly fantastic online slot adventure, one that you can relive again and again for as long as you like. The only limitations to this slot is your own imagination which is partly the reason why it is considered one of the top online slot games going today. Be sure to check out this online slot today! It’s very fun and is bound to make you some serious coin. Join and play online slots games today!